We offer a wide range of services including fibre based broadband and leased lines. We can meet all of your business needs. 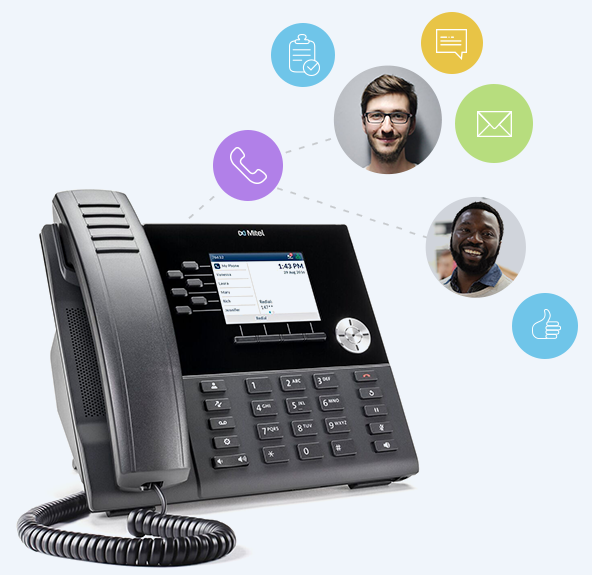 Hosted and on premise phone systems and maintenance. Fusion delivers a range of phone systems to suit your business needs complete with UK wide installation, maintenance and onsite and remote support. Our software portfolio can help give you the edge in a competitive market. Call reporting, automated dialling & CRM integration can all improve your productivity and performance. At Fusion we take the modern approach, emphasising outstanding customer service in everything we do. Our products enable you to route, network, program and report on your calls, thus giving you complete control of your communications systems.